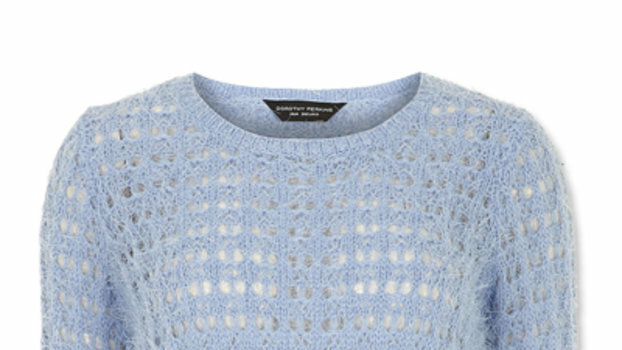 We found the 10 best sweaters to see you through fall and winter. 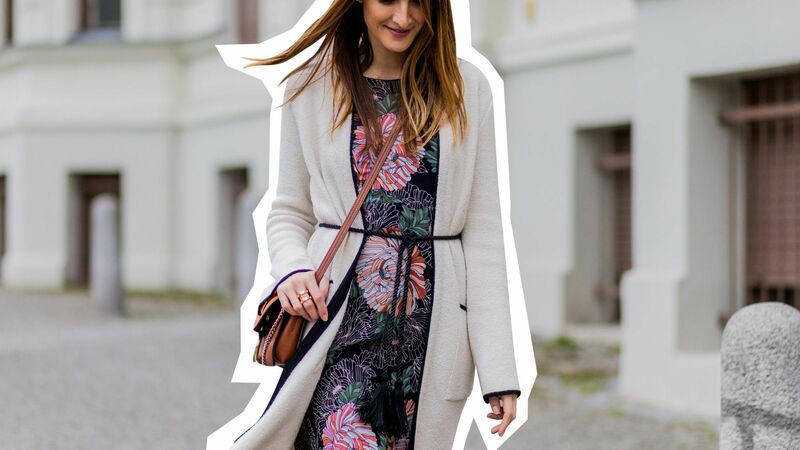 Here are 10 chic spring-ready cardigans to buy now. Burberry's house colors – beige, red and white – make up the striped trims running around the edges of this cardigan. Camel hues are something of a Burberry signature, and this cardigan serves as an easy means to embrace the seasonless shade. Infusing classics with contemporary details, Altuzarra brings visual intrigue and textural variation to Elian cardigan.